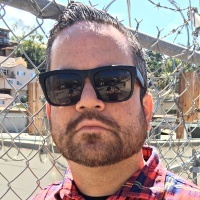 Just a couple of weeks back, I announced No Echo's new partnership with 100 Words or Less: The Podcast, and this time I'm posting about the show's newest guest: Jonathan Howell. The guitarist is currently playing in two bands: Less Art and Kowloon Walled City. Less Art finds Howell joining forces with Ian Miller (also of Kowloon Walled City), Mike Minnick (Curl Up and Die), and brothers Riley and Ed Breckenridge of Thrice. The band just released its debut album, Strangled Light, which has been met with wide acclaim across the board. 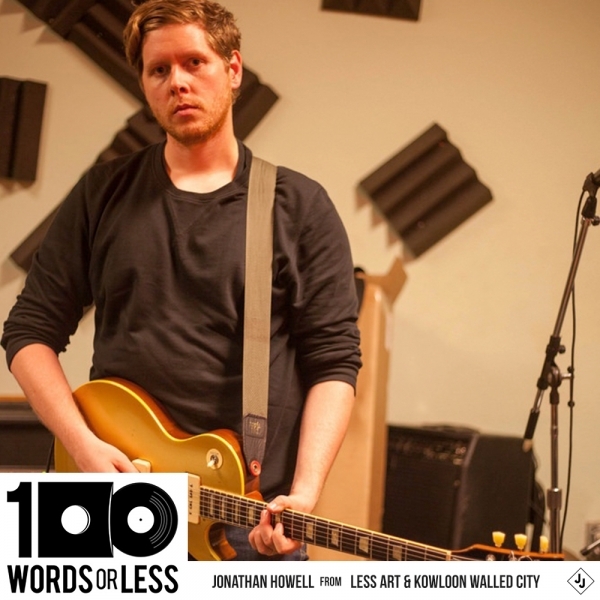 In this new 100 Words or Less episode, Howell— who recently entered the Record Collector club and told us about his vinyl hunting habits—chats with host Ray Harkins about Less Art, and his life inside and outside of music. Dig in below!